Need quality OEM parts for an automotive project of your own? We can help. 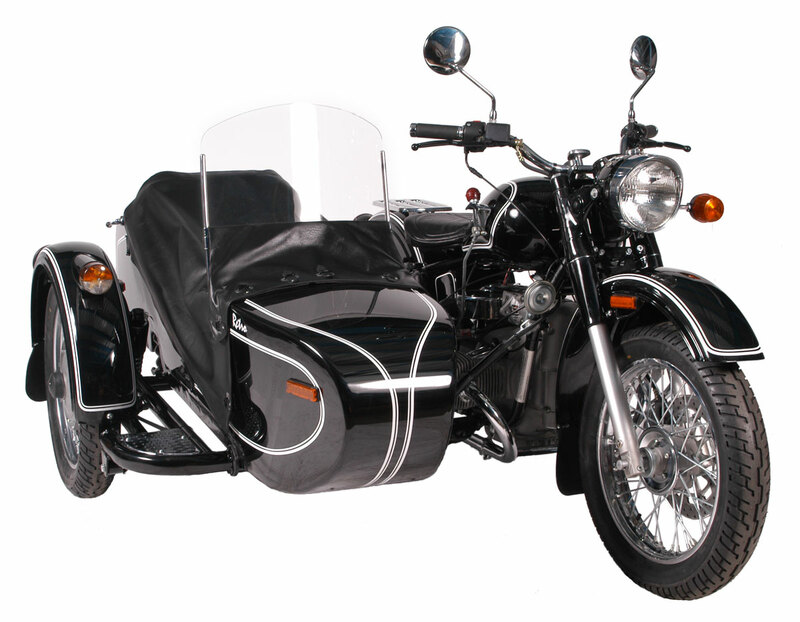 We carry an extensive selection of OEM parts for a variety of vehicle makes and models. 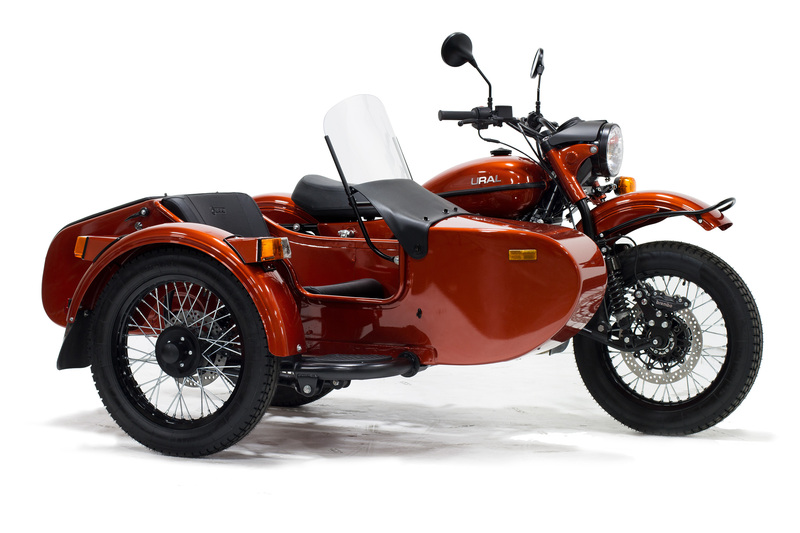 From motorcycles to cars, you are sure to find what you need at AlphaCars & Ural of New England. We can also provide installation. By submitting this form you will be requesting part prices at no obligation. 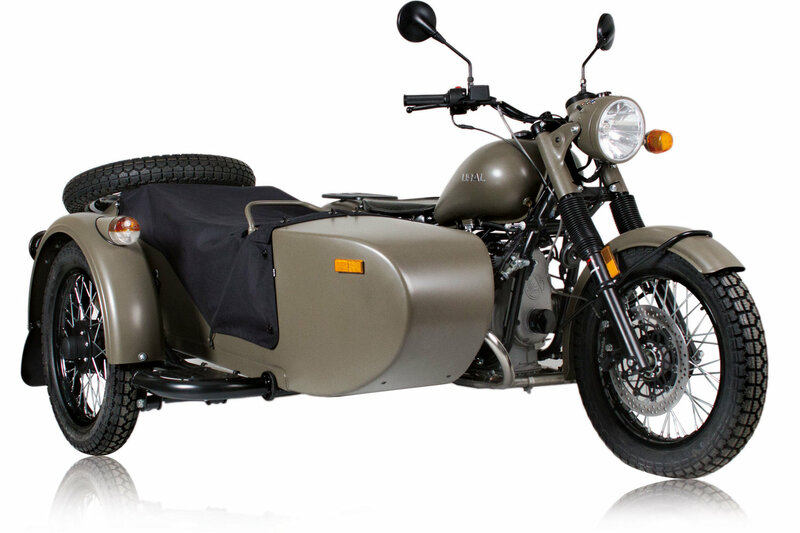 A AlphaCars & Ural of New England representative may contact you within 24-48 hours if we have any questions about your request.